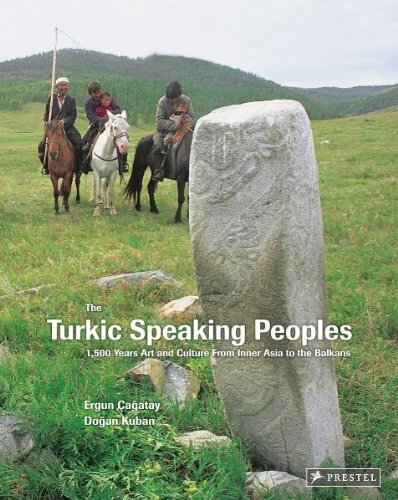 From the first nomadic tribes migrating from central Asia to the Mediterranean, through the rise of the Seljuk and the Ottoman Empire, to the present day, this book explores the traditions and cultural practices of the Turkic speaking peoples. It examines their social and political significance within a historical and modern context, and their relationships with other cultures. This lavishly illustrated volume, featuring images from an award-winning photographer, allows readers to discover a civilization and understand its role in the world today.